Naturally delicious cider full of flavour as every apple intended. 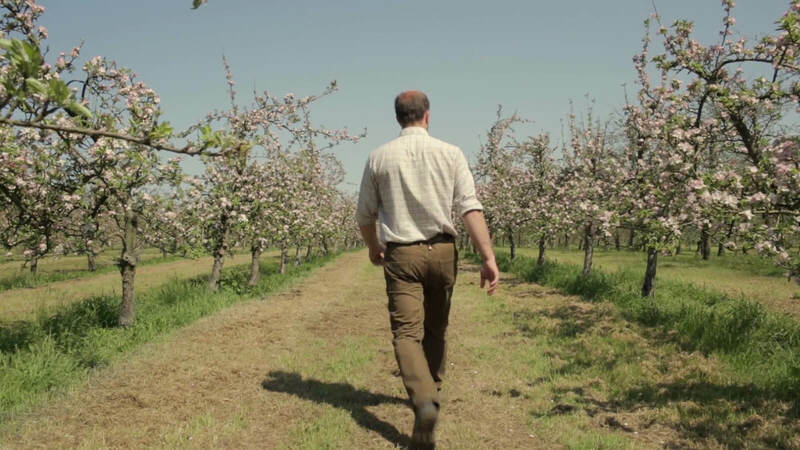 Nestled in the heart of the Purbeck hills, we make the finest premium ciders using 100% single pressed British apples from some of Dorset’s long forgotten traditional trees, including those in our own orchards. Our ciders are crafted and cared for using traditional methods with no artificial flavours or additives and no concentrates. The result is a range of naturally delicious ciders that are full of flavour as every apple intended. View our range of premium ciders. Our dedication to the farm, great flavour and family. Our foundations are built on a passion for regenerating and planting orchards in order to produce the very best cider apples. It’s thought that Dorset was once home to over 10,000 acres of orchard and today we are lucky enough to be making cider from the rich fruits still being harvested here. Our small but incredibly passionate team are determined to ensure every drop of liquid is crafted to perfection in order to put the Isle of Purbeck on the map as a premium cider destination.